Bull Rail Trailer | Equipment Source Inc. 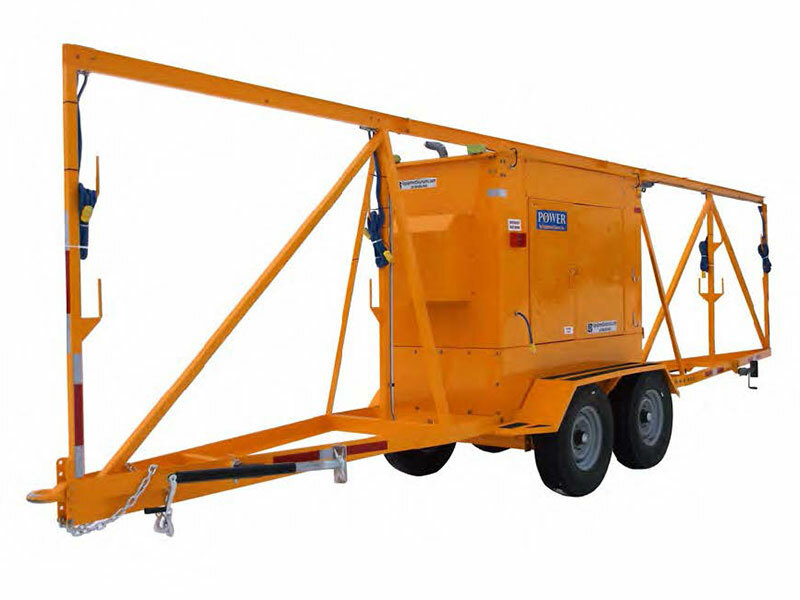 This ESI-built bull rail trailer comes with a powerful 28 kW generator powering ten 20-Amp outlets. It's built tough with heavy-duty welded steel construction, and dual 3500 pound torsion flex axles. Numerous upgrade options are available. Please contact a salesperson for detailed specifications.